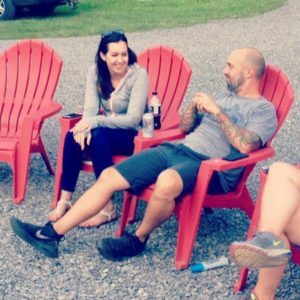 Our season ends November 1st! We are proud to announce that Creek-N-Wood is now under new ownership! This property has been completely rehabbed! We are very excited for this wonderful adventure as a family. The campground will be a great opportunity to teach our children the value of customer service and hard work. 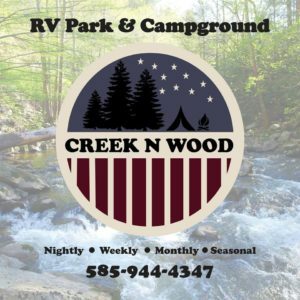 Creek-N-Wood isn’t your typical campground – It’s so much better! It’s unique, beautiful and we can’t wait to share it with you!